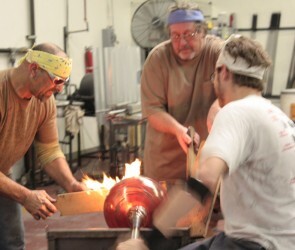 Domsky Glass Studio, located in Las Vegas, NV, is dedicated to the creative process of artistic glass and metal. We are committed to creating original works of art, unique quality lighting and custom glass solutions that meet the needs of our clients. We specialize in producing creative custom products, which reflect the unique qualities, personality and environment for both residential and hospitality design. Upon our very first meeting, DG’s committed services begin and follow through to every step and detail. We value our promise to deliver the highest quality of work and customer experience to your project, regardless of budget, complexity or size. 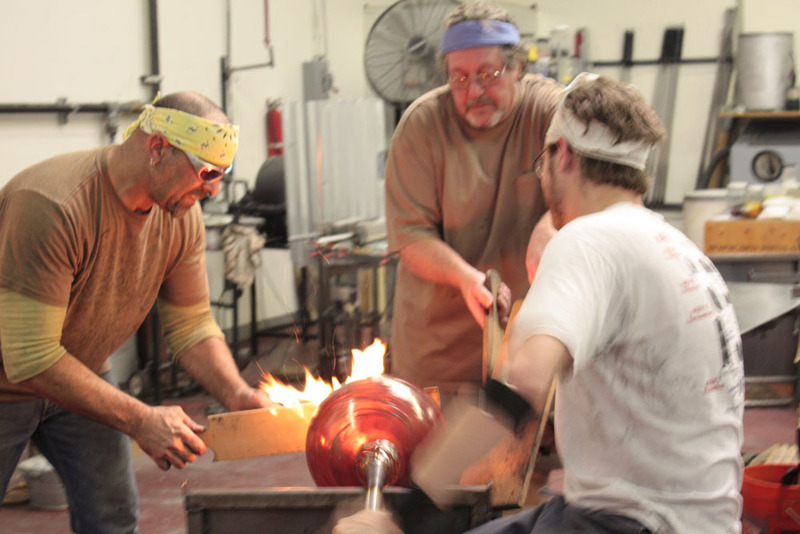 Domsky Glass Studio has created finely crafted glass for over 20 years and we have worked with personal clients, celebrities and hotels worldwide. DG is distinctly accustomed to working with interior designers, architects, contractors and engineers to see each project through from fabrication to installation. Our highly trained team of artisans excel in creating comprehensive and innovative designs. Please contact us to discuss and provide artistic solutions to any environment. Charlie Palmer’s Steakhouse located @ the Four Seasons Hotel, Aureole, Las Vegas, Nevada and Charlie Palmer’s Steakhouse, Washington DC.